In today’s crowded and competitive world of smartphones, one can either match their rivals, or be different. Oppo, an electronics company based in Guangzhou, is a rising brand known for niche smartphones. 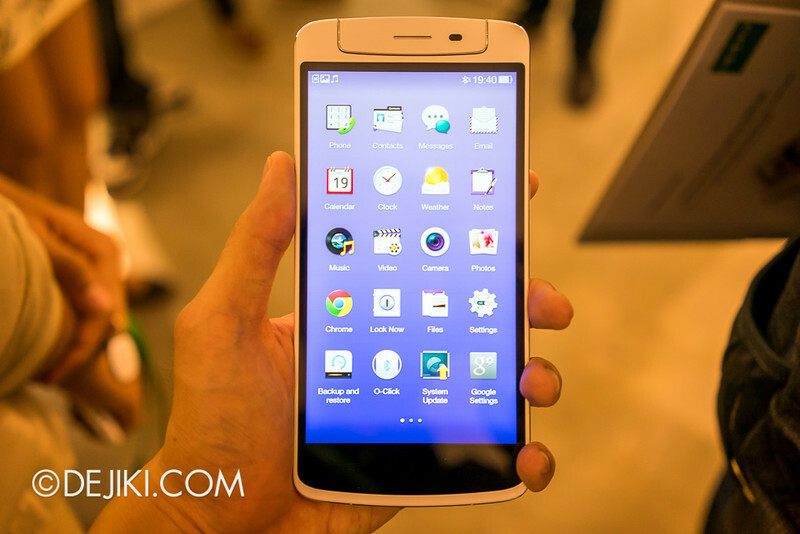 Oppo has recently launched their smartphones in Singapore, with the flagship Oppo N1 in the spotlight. I’m sure those in the techie crowd already know about the N1, as well as the Find 7 which was recently unveiled.